Before beginning your treatment it’s crucial you know all of the popular hiding locations of bed bugs. Be sure to follow the pre-requisite of this treatment procedures where do bed bugs hide, so you will know where to focus treatments. In this guide we will be focusing using a lab tested residual bed bug treatment as this will allow you to get rid of bed bugs permanently as it will kill the bed bugs as well as prevent re-infestation with proper re-treatments. Don’t be shy share this with friends and family to help them. Click below where they hang out and it will share it with them. A completely optional pre-treatment that works well is using a specialized bed bug steamer. You will simply use water in your steamer, plug it in, then wait about 5 minutes to allow the handheld steamer to heat the water over 230°F creating steam to be released when activating the trigger. 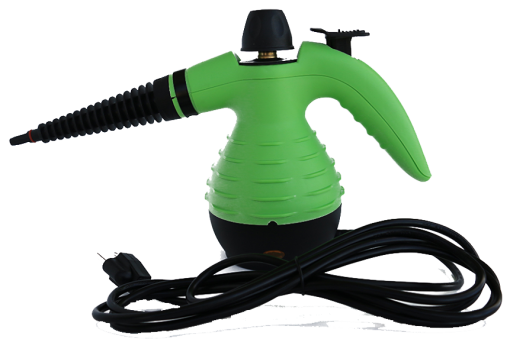 The steamer is aimed at bedding and other bed bug locations which bed bugs hide, due to the immense heat from steam, the bed bugs die immediately. You would treat all the areas found from your inspection and is a fantastic pre-treatment before using a residual bed bug treatment which kills any remaining bed bugs and prevents from future infestations. 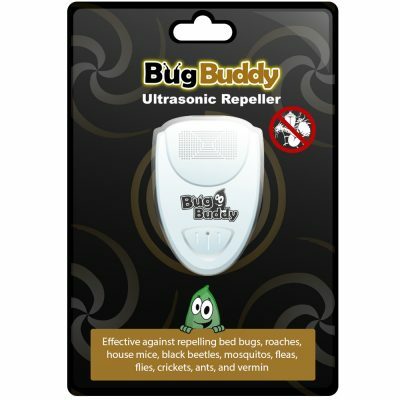 The Green Bean Buddy, bug killer was formulated to be ready to use and simple to implement. Due to the unique residual formulation it’s imperative you give it a good shaking before treating to mix the formula. Here are basic, yet important steps before use due to the natural formulation. 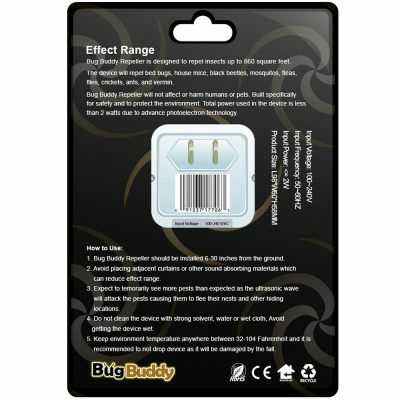 Now let’s get to treating specific locations of your property now that your Green Bean Buddy, bug killer is ready to be used. 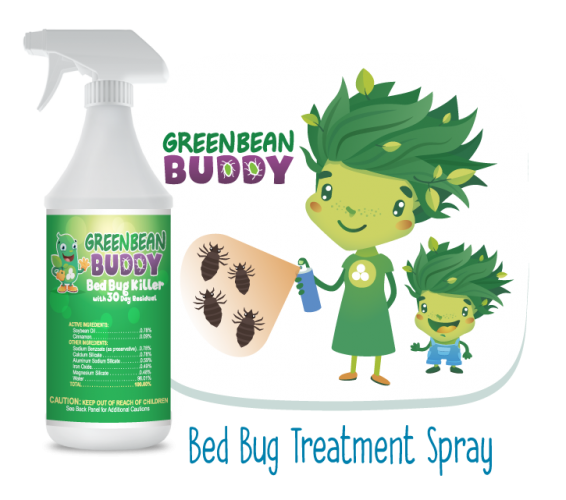 Begin treating your bed with Green Bean Buddy, bug killer by spot treating locations, not drenching the area as this allows you to use the product later on for re-treatment and prevention. Pre-requisite before treating your bedding. Begin spot treatment of your bed and box spring. Don’t forget… be sure encasements are removed while treating! Lastly, to protect yourself from re-infestation back into your bed. Consider spot treating around the bedding area on the floor and walls. This will allow the residual to settle and kill and prevent bed bugs from re-infesting the bedding. Do remember to re-treat these areas initially every 7 to 14 days just incase. Our next objective is all the prone locations where bed bugs colonize in your bedroom. 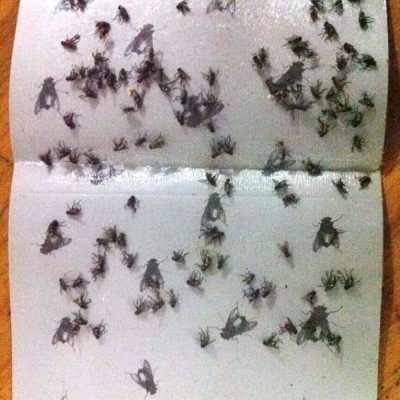 Remember, the infestation usually never is confined to just your bed. 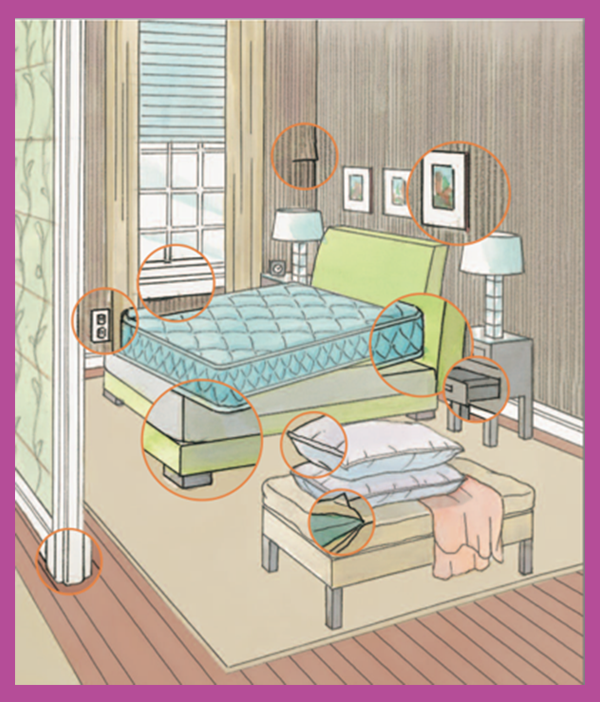 Lets spot treat the room just in case, below is a visual spot treatment guide you will want to spray your residual bed bug spray on and around. A bed bug infestation is likely to migrate into the living room and within your couches which you likely sit on. This is because these pest will follow you as you are the food source unfortunately. Don’t worry the below steps will ensure the bed bug residual spray will kill the bed bugs and protect your furniture and couches from re-infestation. Just remember to spot treat so you have product available for re-treatment. In other words… don’t drench the areas. Simply spot-treat! Below are areas you will want to treat. 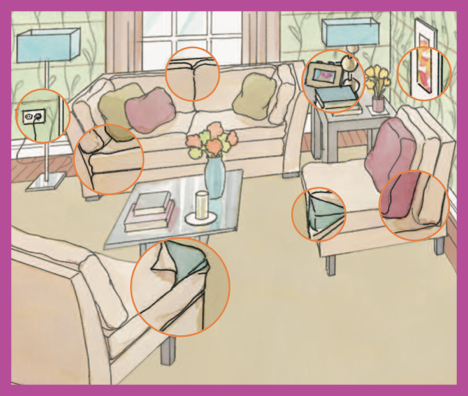 Creating a barrier: After treating the living room be sure to spot treat and create a barrier around your living areas. This is extremely helpful in quarantining your property. A large part of re-infestation comes from the pest eggs or nymphs that are hidden in your laundry and linens. Then after a few weeks these nymphs and eggs grow and begin the re-production cycle all over again. To avoid re-infestation and to ensure your laundry is not the cause of the re-infestation. 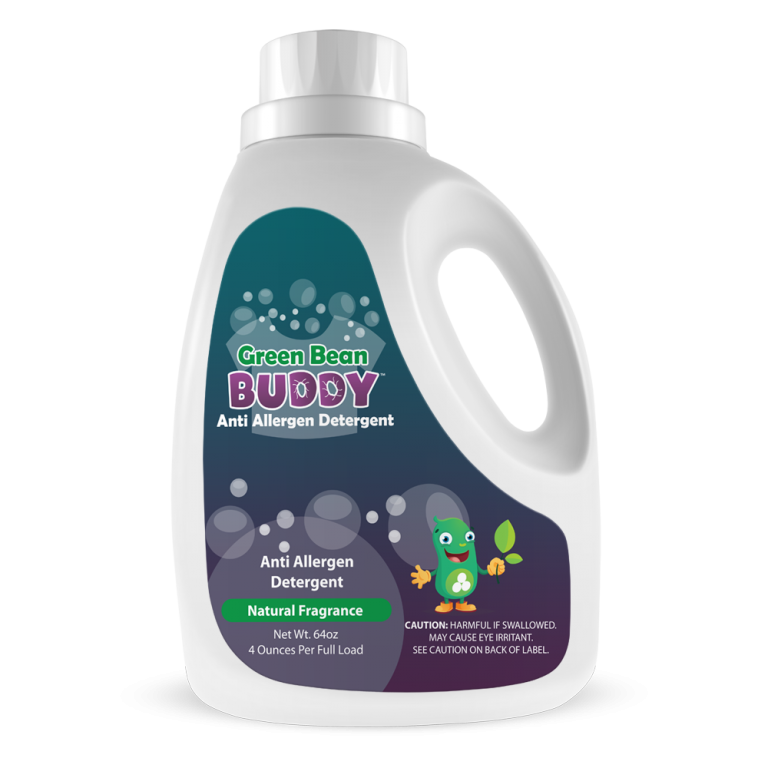 Green Bean Buddy, Hypo Allergenic detergent is formulated for the purpose to get rid of dust mites, bed bugs, ﬂeas, ticks, roaches and other pests within linens that normal detergents will not be able to kill these pests. By following the procedures above, you should have your linens, encasements, sheets, etc all sealed in garbage bags with duct tape. This prevents these bed bugs scattering into the other areas of the room. Take these sealed garbage bags and place them into your laundry and wash them preferably a special hypo allergenic bed bug detergent. This is an highly effective detergent that was formulated for resorts and nursing homes with hyper sensitive guests. The formulation destroys all pests including bed bugs and dust mites and gets rid of danders that causing irritation. A powerful yet delicate detergent for properties infested with bed bugs, fleas, ticks, or dust mites. Now that you treated your entire property. 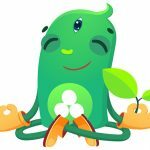 It’s time to de-clutter and get the home back in working order. Get rid of clutter to reduce places bed bugs can hide. Place non-essential belongings into storage until the bed bugs are gone from your home. Empty the vacuum or seal and dispose of it’s bag outside of your home after each use. Re-treatment is recommended until the infestation is gone. Depending on the size of the infestation, usually the larger and longer you have had an infestation. A more continuous re-treatment cycle is recommended until you are no longer getting any bites. This is because re-infestations can re-occur from many external sources such as: next-door neighbors, garbage, old furniture in the street, used clothing, doctors offices, city transportation (buses & taxi cabs), hotels, airplanes and guests simply stopping in for a chat. We would recommend considering a re-treatment cycle that works for you and your family. Below is our recommendation for an effective re-treatment cycle after your 1st treatment. To assist with any re-treatment, on the next page you will be given a private discount for your next order to help you get rid of your infestation entirely. Special discount to assist you with your bed bug infestation. Hi Gina, thanks for contributing to the community. Here’s what we would recommend, for one bedroom, you can spot treat with our 32oz residual bed bug spray. Just re-treat about 14 days after 1st treatment for the nymphs after hatching. But if you can budget it, it’s recommended a 1 gallon residual bed bug spray because the bed bugs may not only be in your bedroom, we have found them migrating into the living room on the couches and one client recently found them hiding in picture frames above her bed. 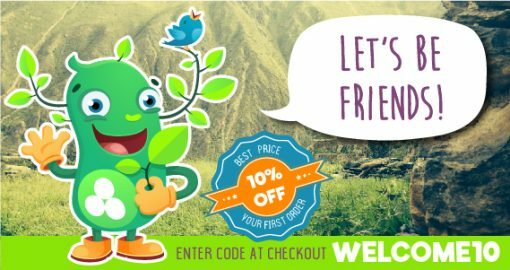 This will give you more GreenBeanBuddy to treat the entire home. To conserve your budget, simply spot treat, don’t drench. This way you have enough product for bedroom and any other locations of the house. The most important places to treat are: bed, boxspring, barrier around bed, couches, and adjacent walls to neighbors(if any). Hi Margo, for 3 bedrooms we would recommend 2 to 3 gallons, with a 32oz for the sprayer. Keep in mind, it’s a good idea to spot treat. Don’t drench, this will kill the pests and prevent them from reproducing and re-infesting. Don’t forget to treat your couches, boxspring, behind picture frames, walls, and any cracks and crevices. Before going to sleep at night create a barrier around your beds, this will be like a barrier which the bed bugs will escape from or have to go over which will assist in killing them.